Organizations of all sizes are looking for ways to take advantage of the many benefits the cloud has to offer. As they begin to evaluate cloud options, they want to see how and where the cloud can fit into their business model securely and cost effectively. To address the most common concerns of moving to the cloud, security and cost, Daymark has a program that allows a business to visualize their workloads in the cloud, enabling them to see exactly how their concerns will be addressed. 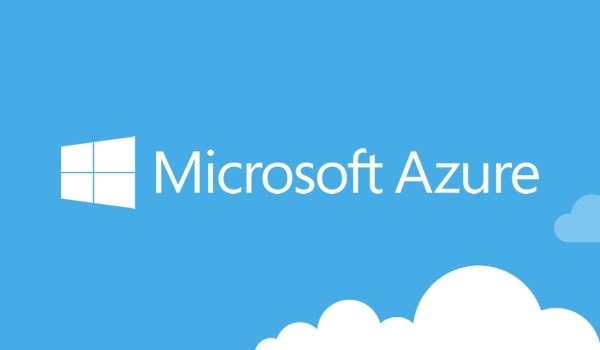 The program, in conjunction with Microsoft, is called “Azure Everywhere.” Funded by Microsoft, it enables us to work with a customer to educate them on the fundamentals of Microsoft Azure and then whiteboard and do a Proof of Concept (POC) on a potential workload well suited for Azure. The program can take 1-4 days, depending on the customer’s preference, and at the end of the engagement, Daymark will deliver a detailed report that includes the elements that were covered, a cloud consumption plan, and technical specs of the workloads that were designed during the whiteboard sessions. During the Azure fundamentals piece of the workshop, we can cover a wide range of Azure topics, including: Virtual Networks, Virtual Machines, Network Security Groups, Routing, Storage, 3rd party devices, and many more. The session is 100% customized depending upon the customer’s requirements. The second piece of the workshop, the whiteboard and POC, is based upon a workload the customer thinks is a candidate for migration to Azure. Some good examples of potential workloads are web applications, mobile applications, and SQL applications, just to name a few. Before the POC is delivered, we will set up an Azure subscription with the customer, and then build out the workload that was designed during the whiteboard session on that subscription. It should be noted that after the POC, if the customer is happy with the POC they have the option to keep the workload running in Azure, at which point they would be responsible for the cost. The final piece of the workshop is the documentation that will be delivered to the customer. There are three things covered, a summary of Azure fundamentals, technical diagrams of the workload from the whiteboard session, and a cloud consumption plan. Additions to the document can be requested, such as comparisons between Azure and AWS, SOC validation reports, and more. Daymark is a Microsoft Tier 1 Cloud Service Provider. We offer professional, managed and support services for Microsoft Azure and we are also part of the Microsoft Managed Partner Program - an elite group that represents the top 2% of Microsoft partners on the East Coast. Learn more about all the ways we can help leverage the many benefits of Azure. If you’re ready to visualize your workloads in the cloud, Azure Everywhere is a great place to start and it’s risk free. Contact us today to get started.